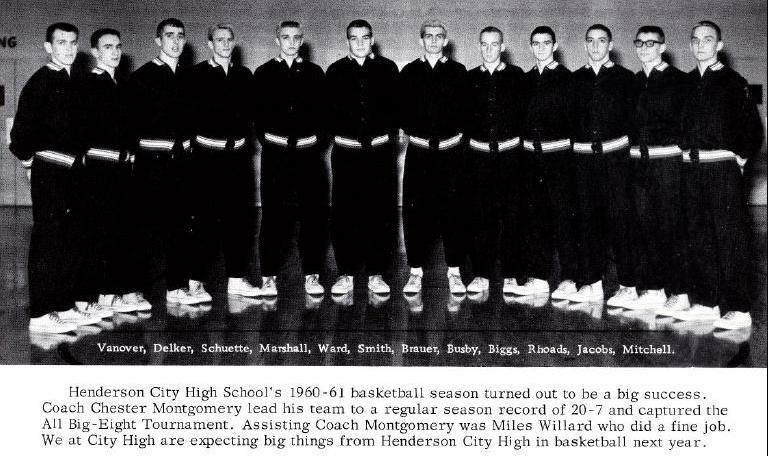 The 1960-61 edition of the Henderson City High School Flash finished with a 20-7 record for the year under 2nd year head coach Chester Montgomery. 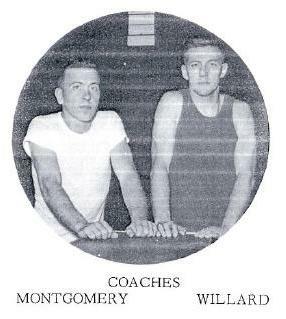 City High captured the Big Eight Tournament, and won the WKC again. 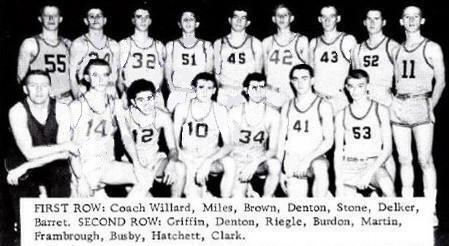 The flash were eleminated in the first round of the 10th district tournament by arch-rival Henderson Holy Name by a last second basket, 50-52.